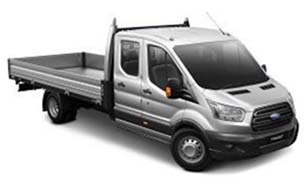 At Sunbury Ford we take pride in suppling you with the highest quality, genuine Ford Parts & Accessories for your vehicle. 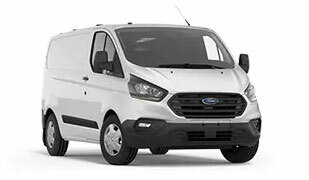 With three deliveries daily out of Melbourne, plus an overnight service from Ford Motor Company, we aim to fulfill your order within 24 hours. We will ensure the right part, at the right price, the first time. 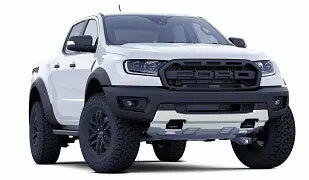 Why fit genuine Ford Parts & Accessories? Using genuine Ford Parts & Accessories you will enjoy the full benefits of Ford warranty. You can rest assured they will ‘fit right’ the first time, save you money in the long run and add to the resale value of your Ford. So come in and see our friendly and professional team at Sunbury Ford. We are passionate about all things Ford!